Fall is right around the corner and so are fall fabrics and textures. One of the most challenging to care for is suede. It comes down to prevention and maintenance. Use a suede brush to keep its unique texture. Brush gently in a circular motion to raise the nap and restore softness. Cover suede garments in old pillow cases or sheets so they can breathe. Never use plastic. Store suede items in a dark, dry closet to prevent fading. If suede gest wet, blot with a towel and hang to dry. Then brush. Never use heat. Never use at-home stain removers. Blot the stain (don't rub) and bring the item to DELIA'S Cleaners. Our GreenEarth process is safe for suedes and leathers and the gentlest way to remove stains or dirt from suede. For shoes, use a suede brush to remove dirt and dried mud. Clothes last longer with regular cleaning and care. These tips will help you preserve both washable and dry clean only clothing. Let suits, coats, and shoes air out for 30 minutes before you put them back in the closet after wearing. Always hang clothes after taking them off to avoid unwanted creases and wrinkles. Store sweaters flat in drawers or on shelves. Rotate sweaters, jackets, and shoes to give them time to breathe and reshape. Never hang damp or wet clothes in your closet to avoid mildew. Turn off the closet light to help avoid fading. Store clothes away from direct sunlight for the same reason. Dry clean or wash clothes on a regular basis. Check with a DELIA'S Cleaners professional to determine the best frequency for cleaning. 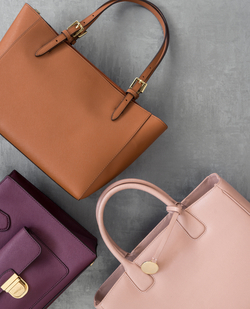 Handbags and purses, whether new or vintage, often add the finishing touch to a perfect outfit. That's why caring for them is so important, but often overlooked. Although handbags and purses are made from different materials, most, if not all, can be dry cleaned using DELIA'S Cleaners GreenEarth process or a leather care specialist. Avoid putting your bag on floors, countertops, and in shopping carts to prevent dirt and stains. Don't use your bag as a hard surface for writing notes or checks. The pressure from the pen can scratch or cause a permanent indentation. Tightly close makeup, lotion, and perfume before putting them in your bag. Use a separate pouch for added protection. 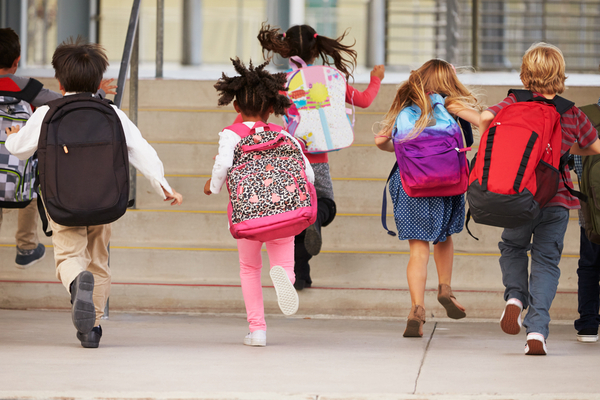 Put your bag in a pillow case before storing it in a desk drawer or locker to avoid scratches. Store bags in a breathable dust cover or pillow casein off-seasons. Undo buckles or fasteners to prevent permanent kinks. Fill a small open jar with baking soda and let it sit in the bottom of an empty bag for several days to remove odors. Take bags to DELIA'S Cleaners once each season for cleaning and conditioning; more often if they are stained or soiled. Green living doesn't have to be expensive, in fact, often it saves you money. Here's how. Eat more greens. It is good for the environment and grocery budget. Take re-usable bags and avoid the charges at the checkout. 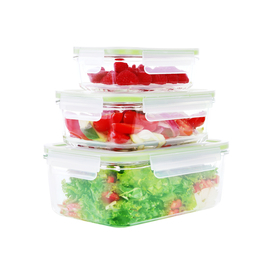 Buy re-usable storage and lunch containers. Opt out of plastic bags. Skip the printing. Save on ink, paper, and electricity. Use rechargeable batteries - each one replaces dozens of disposables. Choose re-usable dishware for parties instead of paper plates, cups, and napkins.